Welcome to part 5 of the Women’s Autoimmune Series! In this segment we will cover the subject of stress and the effect it has on your immune system. If you have an autoimmune disease, stress can cause flare-ups and aggravate your symptoms. Stress can be somewhat difficulty to quantify; we all experience stress in different ways. So, how much stress is too much? We can’t “measure” someone’s level of stress but we can observe and measure the “effects” it has on the body. What might be very stressful for one person may be experienced as a negligible level in another. We all have different “triggers” that are unique to us as individuals and trying to “not get stressed” can be very difficult to do. So instead of focusing on mental or emotional stress-triggers we will look at the biochemical nature of stress and how it can adversely affect immune system function. 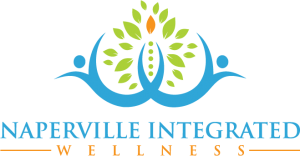 Functional medicine can help identify biochemical imbalances that make it difficult for you to cope with stress. 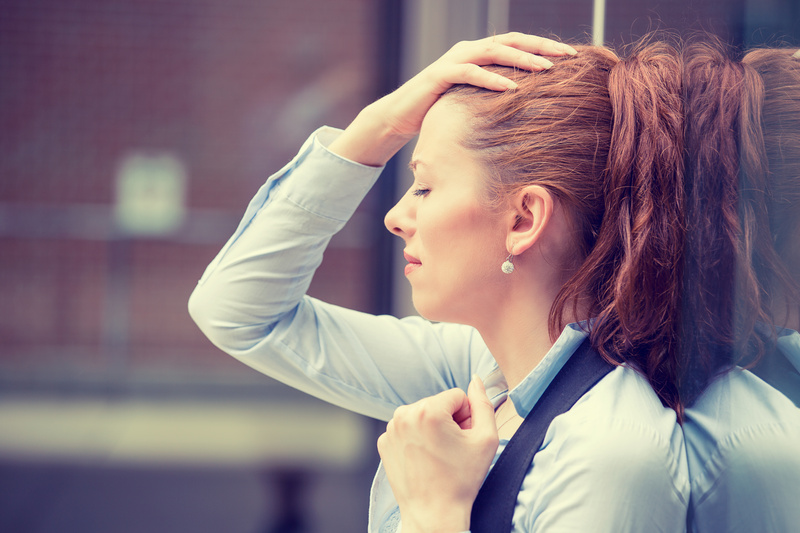 If you have an autoimmune disease, stress can aggravate your condition. How can this happen? Let’s look at the 2 organs and 1 system in your body that are linked to stress and your immune system. The organs are your adrenal glands (you have 2 of them) and these glands are located on top of your kidneys. These glands could be called your “stress glands” because they are involved in helping your body cope with stress. The stress might be emotional, low blood sugar, fatigue or inflammation just to name a few. 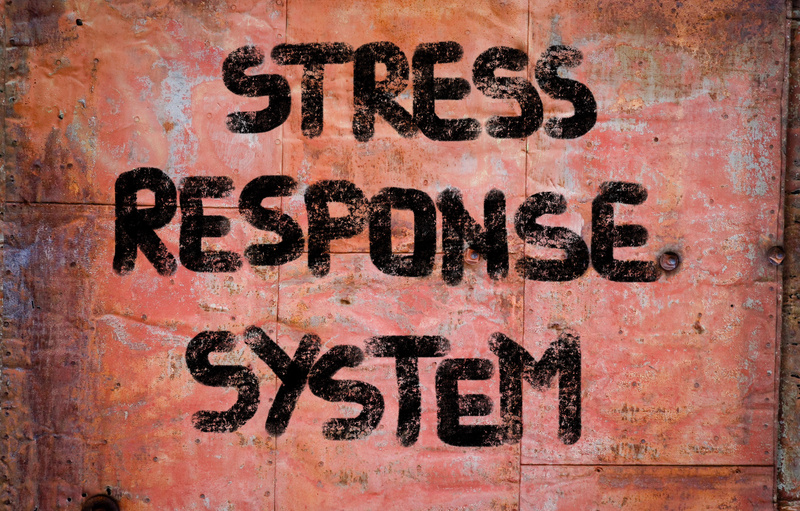 The 1 system we will discuss that is linked to stress is your nervous system. When you experience stress of any kind, your nervous is engaged and the balance of chemicals used by this system are altered and these same chemicals change the way your immune system works. Let’s look at the adrenal glands and the immune system in more detail and see how the adrenal glands, the nervous system and the immune system are all connected. 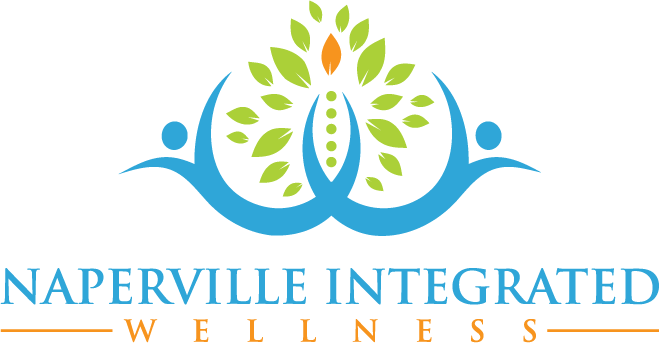 If you have an autoimmune disease, all of these systems must be considered and addressed…this type of thinking sets functional medicine apart from traditional medicine in the management of autoimmune disease. Autoimmune diseases are the result of poorly regulated immune system, but the immune system does function in isolation. You have 2 adrenal glands and they are your “stress glands” because they help your body cope with stress. They accomplish this by producing and releasing chemicals into your body. These chemicals are cortisol and catecholamines. They are called the adrenal glands because they are “of or near” the kidneys (renal)…so they are the glands that sit on top of the kidneys. and prednisone. You have probably heard of these chemicals because “steroids” are often prescribed to manage chronic inflammation and autoimmune diseases. When you are under stress, your adrenal glands will release cortisol which helps your body to deal with the stress. Unfortunately, if you have been under stress for a long period of time, your ability to maintain ideal cortisol levels will be impaired. This can lead to adrenal fatigue. The last thing you want is to have is “fatigued” stress-reducing glands when you have an autoimmune disease! The catecholamines are a group of chemicals; dopamine, norepinephrine (noradrenaline) and epinephrine (adrenaline). When your experience stress, the adrenal glands release norepinephrine and adrenaline as part of the “fight or flight” response. While this response is perfectly and normal, if it occurs too often, your health can be affected. Experiencing pain, worrying, feeling anxious or becoming frustrated or angry will cause the release of catecholamines. The inner portion of the adrenal glands is considered to be part of the nervous system and functions as part of your sympathetic (fight or flight) nervous system. Catecholamines are important because they affect the chemicals that the immune system uses to regulate itself… we call them cytokines. Stress can become a cycle that leads to the experience of more stress and a reduced capacity to deal with it. One reason for this is that all the catecholamines originate from dopamine. Dopamine is a very important nervous system chemical (neurotransmitter) that helps us cope with stress. If you are experiencing too much stress, you will produce lots of norepinephrine and adrenaline; this can deplete dopamine levels. When your body can’t produce enough dopamine, your emotional tolerance for stress is reduced and you can become more irritable and frustrated… and feeling more stressed! If dopamine levels drop lower, you will not be able to keep up your levels of norepinephrine and epinephrine. This then puts more demand on your cortisol reserves…. this becomes a downward spiral of adrenal exhaustion. When these events are taking place in your body, you have now compromised the delicate balance of immune system regulation. Cortisol and catecholamines are big players when it comes to immune system regulation. Inflammation control and proper cytokine function are very important if you have an autoimmune disease…again, cytokines are very important chemicals that regulate the cells of the immune system. We will talk more about cytokines in Part 6 of this series. In Part 6 of the Women’s Autoimmune Series, we will look at imbalances in your body that can contribute to autoimmune disease.